Alpharetta GA homes for sale with 3 car garages. 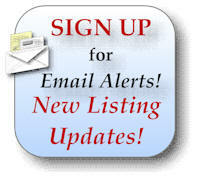 Search MLS listings for luxury homes for sale in Alpharetta GA with three car garages! Find three car garage properties for sale in Alpharetta GA.
Alpharetta GA is one of the few places I know of in the metro Atlanta are that has plenty of homes for sale with three car garages. The reason is that the homes in the Alpharetta area tend to be a lot newer than many of the homes in the Atlanta Metro area, and that we have more available luxury homes for sale Alpharetta. This is perfect for the auto or car enthusiast that does not like to keep the cars or auto exposed to the weather. 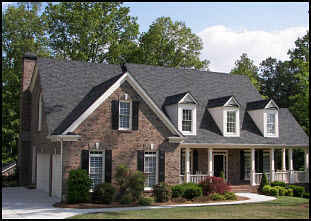 If you are looking to buy or sell a 3 car garage home in the Atlanta area, please feel free to contact us. It will be our pleasure to assist you.